The weather must be changing, as my garden and yard are beckoning me to pay attention. 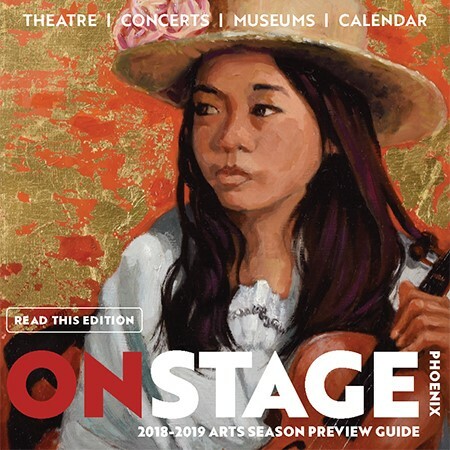 Over the summer, the rosemary bushes seemed to grow to twice their size, the sunflowers have finally stopped blooming and need to be pulled and tossed over the wall into the alley, and the Palo Verde trees on our front sidewalk are threatening to remove your hat if you walk under them. The Fall Equinox, when day and night are nearly equal, has just occurred and the mornings are getting cooler. My long absence from working outside is coming to an end and I can't wait to get my hands in the dirt again. But, you might be asking, what happened to your beach vacation this summer? Did you go? What did you read? Well, I was at the beach, but it now seems a dream ago. We were there in early August and we read many great books with lots of family and friends sitting in beach chairs under umbrellas, a book in one hand and a PB&J sandwich in the other. Here's what we read that we highly recommend. My sister Judy always reads a Daniel Silva book to start herself off. 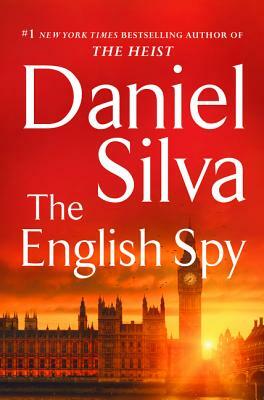 This year it was The English Spy. She said it was better than The Heist and filled with action. 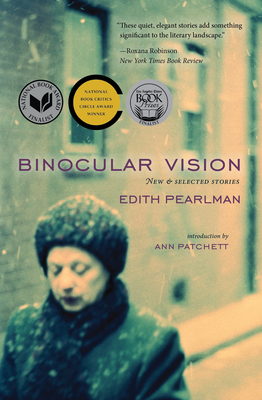 She also read a "way-too-long" Elizabeth George mystery called A Banquet of Consequences, a wonderful Etgar Keret memoir called The Seven Good Years, and an amazing collection of short stories by Edith Pearlman called Binocular Vision that she raved about. I loved it, too! 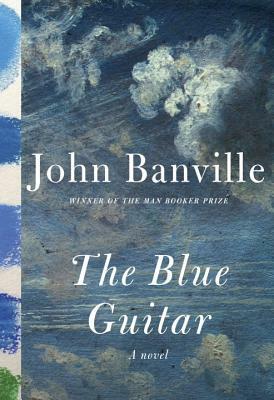 Judy's husband Jamie read John Banville's latest, The Blue Guitar, which he liked but did not love. 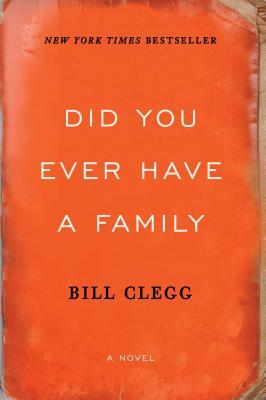 He did love Bill Clegg's Did You Ever Have a Family, and so did his daughter Talia. This was the book that I insisted everyone read at the beach this year and everyone loved it. 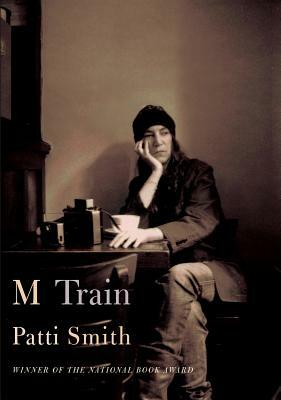 Jamie also read the latest installment of Patti Smith's memoirs called M Train. 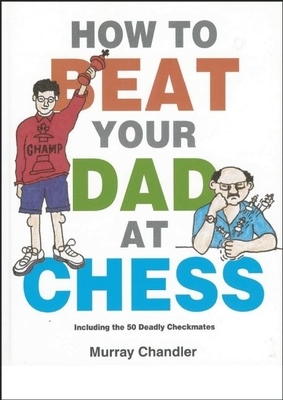 Trying to beat, or at least stay even with, his son-in-law Todd, he read How to Beat Your Dad at Chess. 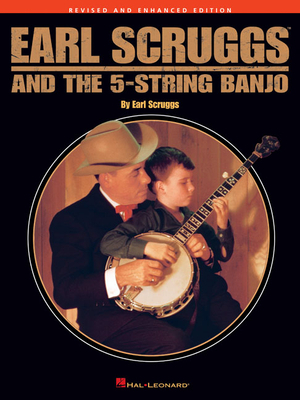 Jamie's a great guitar and banjo player, so many mornings were filled with listening to him practice. 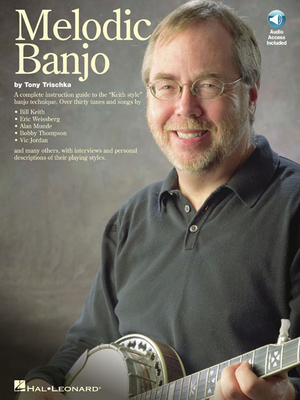 He got some inspiration from two books — Earl Scruggs' The 5-String Banjo and another, Melodic Banjo by Troy Trischka. 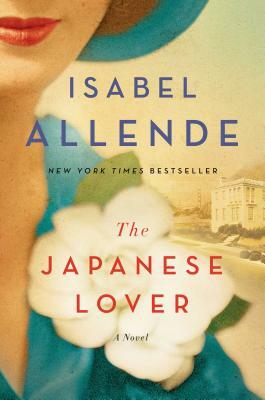 Bobby read Isabel Allende's new novel, The Japanese Lover which he was quite impressed with — exquisite writing, interesting characters, and just FYI, Allende is coming to Changing Hands to read from this novel on November 20th. He also read and loved The Muralist by B.A. 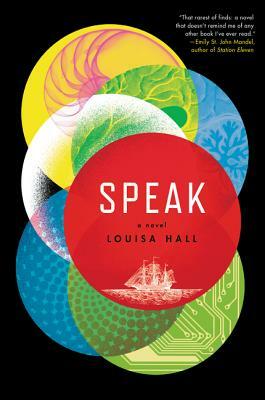 Shapiro, and September's First Draft Book Club selection, Speak by Louisa Hall. 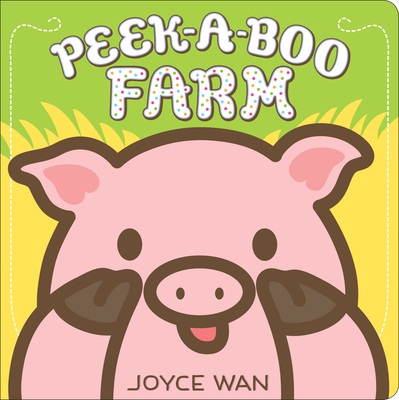 My one-year-old grand nephew, JB, was fixated on several board books — we probably read them each at least 30 times! 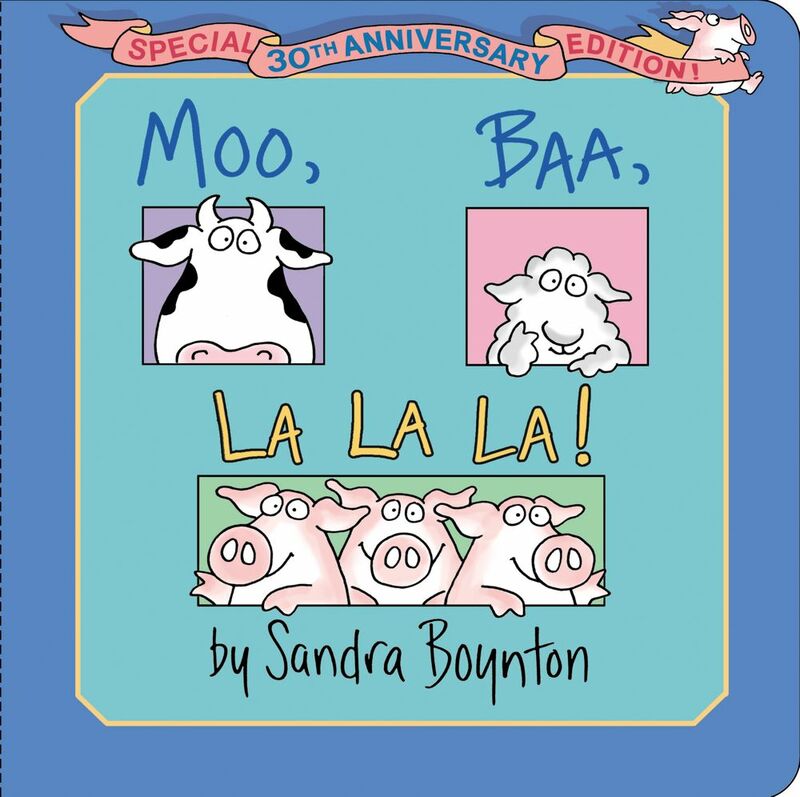 He loves Moo, Baa, La La La by Sandra Boynton, The Big Red Barn by Margaret Wise Brown, Peek a Boo Farm by Joyce Wan, and Dear Zoo by Rod Campbell, which had lift-the-flaps that made him giggle each time he looked under them. And what did I read this year? 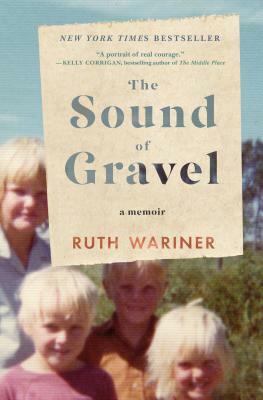 A great memoir called The Sound of Gravel by Ruth Wariner, who grew up in a fundamentalist Mormon cult, her mother the second wife of an abusive polygamist husband. I was mesmerized by the writing, the story, and this young woman's eventual escape. The book comes out in January, and I will remind you then to find it on our shelves. 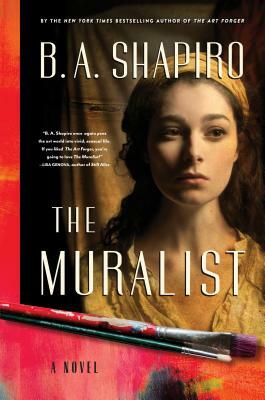 I also read The Muralist by B.A. 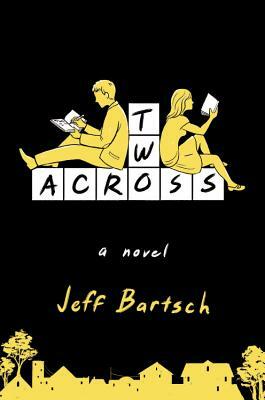 Shapiro and an off-beat novel called Two Across by Jeffrey Bartsch that I really liked. Two quirky teens, national spelling bee champions, fall in and out of love, lose each other and find each other through clues they embed in crossword puzzles. 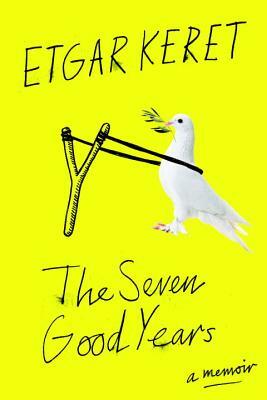 Sounds dorky, but it's well written, fun, and insightful. 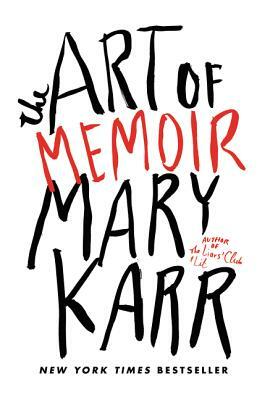 I also read Mary Karr's The Art of Memoir and found it brilliant. If you've ever wanted to write your own story, or if you're interested in how the best writers wrote theirs, this is the book to read. She's one of my favorite writers, and this was exceptional, filled with examples from great memoirists and contained a style guide as well. In addition to yours truly, Changing Hands has a second adult book buyer, Sarah Brown. She, too, was on a beach vacation this summer where she read up a storm. Here's what she wrote. No one describes the beauty and the endangered way of life in Appalachia like Ron Rash. 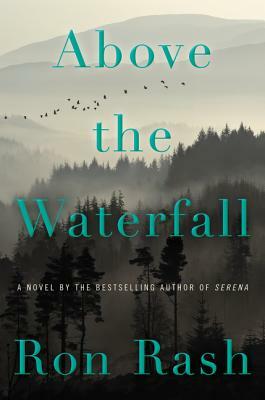 In his latest novel, Above the Waterfall, a sheriff investigates an act of environmental vandalism while his park ranger girlfriend takes the side of a suspect. 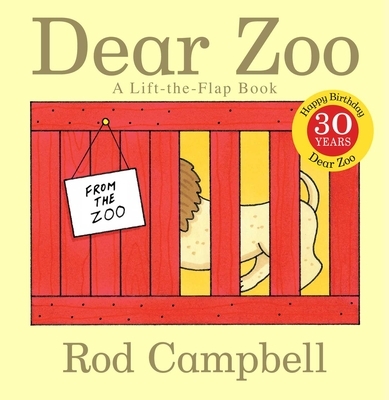 A quiet, lyrical book for lovers of the natural world. 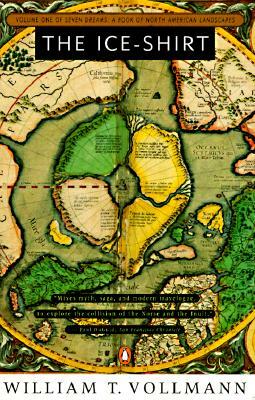 The Ice-Shirt by William T. Vollman is the first in an epic seven-novel cycle about early Europeans encountering Native Americans, and is one of the most unique pieces of fiction I've ever read! Set in tenth-century Viking lands, written as fables but based on primary sources, with illustrations by Vollman himself, this is the perfect gift for the Tolkein fan. 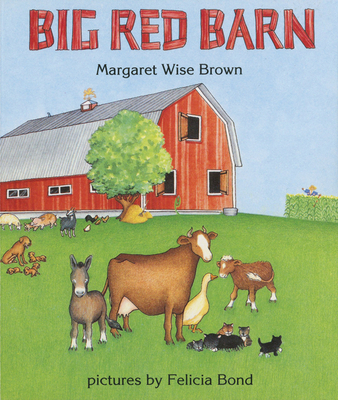 I loved this graphic novel. 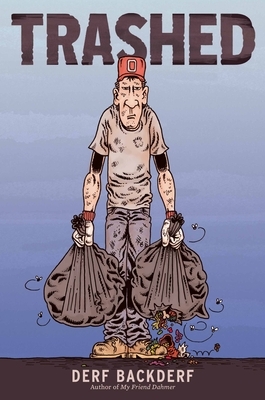 Trashed by Derf Backderf is about a band of hapless garbage men in a small town, from the genius who brought us My Friend Dahmer. It will crack you up and at the same time teach you about waste disposal in America (and its dubious future). 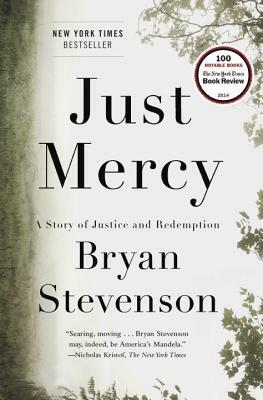 I had been meaning to read Just Mercy by Bryan Stevenson since my sister, a paralegal in a Capital Habeas Unit, told me she loved it. This is the book we should all be reading to understand racial inequality and injustice in our country! Stevenson is the founder of a non-profit that gives legal aid to death row prisoners, and these are some of his most moving cases. 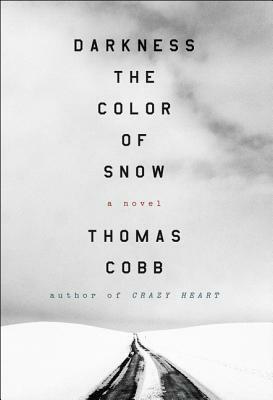 Darkness the Color of Snow by Thomas Cobb is an atmospheric mystery from the author of Crazy Heart. 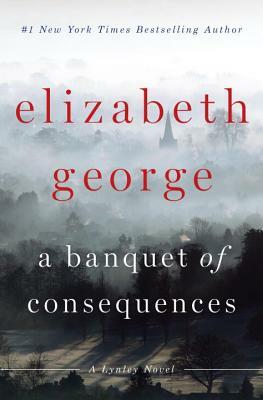 I finished this novel in one sitting! A small town deputy is involved in a hit-and-run and has to deal with the reaction and emotions of his community. Great for the literary mystery fan. So, now I have a new list of books to read — all of Sarah's picks! Hopefully you too found something in our recommendations that you might want to try (and be sure to check out the rest of our staff picks). Come in for a visit and let us know what you've read this summer. And where did you travel? Are you looking forward to renewing your connection with the world outside of air-conditioned rooms? I'm looking forward to hearing from you on your next visit — unless, of course, I'm gardening.